Google announced a new move today in its never-ending goal of bringing computing devices to everyone. It’s called Android Go and it’s an experience geared toward devices with 1GB RAM or less. The experience will be available to manufacturers looking to build lower-cost phones that still offer a decent smartphone experience, even with the lack of higher-end specs. The limit really is 1GB RAM or less, so we’re talking about the lowest tier of available phones. 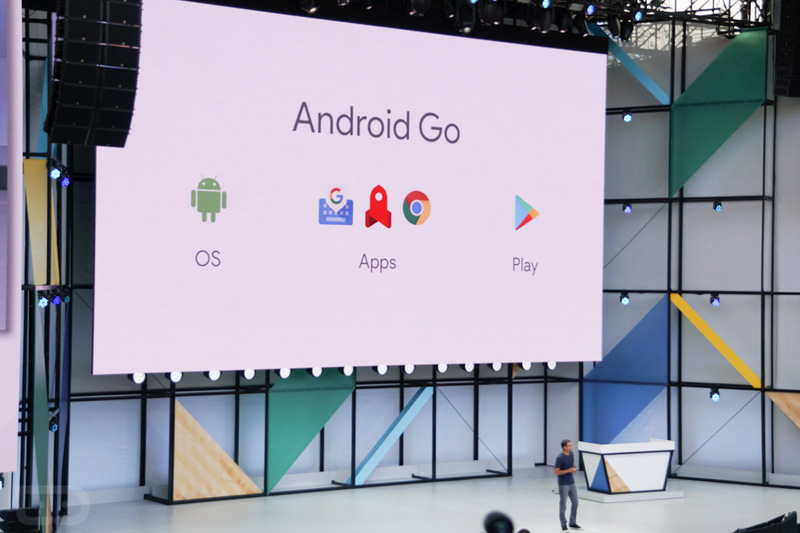 The Android Go make-up is comprised of an optimized version of Android O that runs fantastically on these entry-level devices, a specific set of Google apps that have been designed to use less memory, storage space, and data, and Google Play that highlights those types of apps. Google hopes to start shipping Android Go in 2018. Video: Android O Beta First Look and Tour!